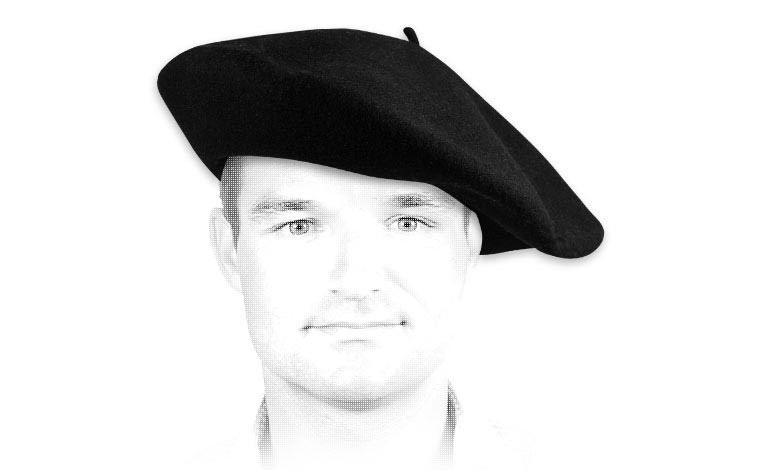 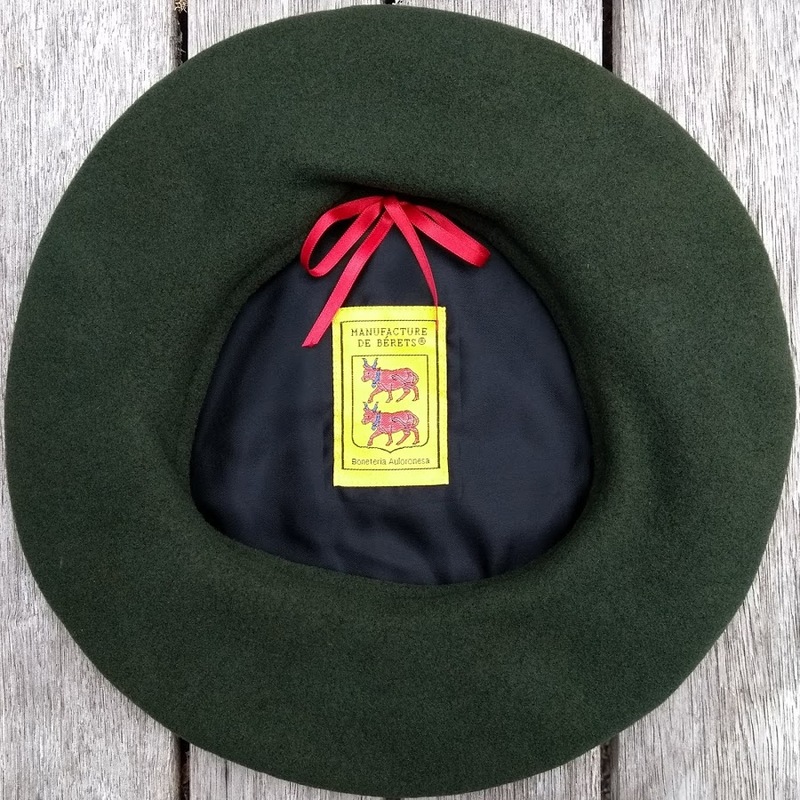 The béret Chasseurs Alpins (Alpine Hunter's beret), typically referred to as ‘Tarte’ (‘Pie’), is a large beret worn by the French mountain troops since 1891. 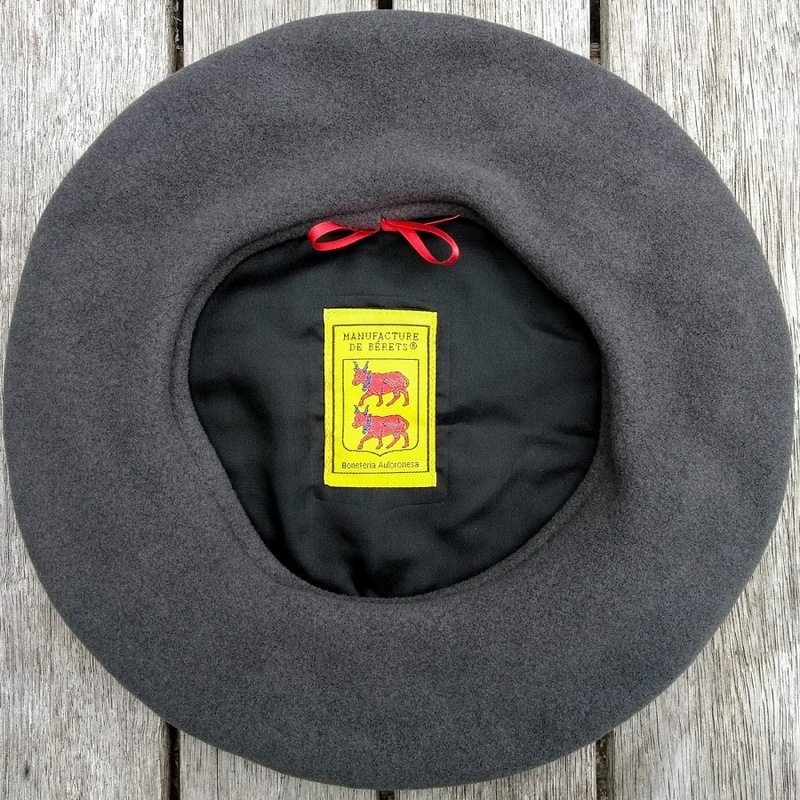 Copied from the Pyrenean shepherds, the tarte became regulation uniform in 1891 after the French Government created 12 specialized mountain battalions in 1888, feeling threatened after Italy created 6 Alpini regiments of mountain troops, positioned close to the French border. 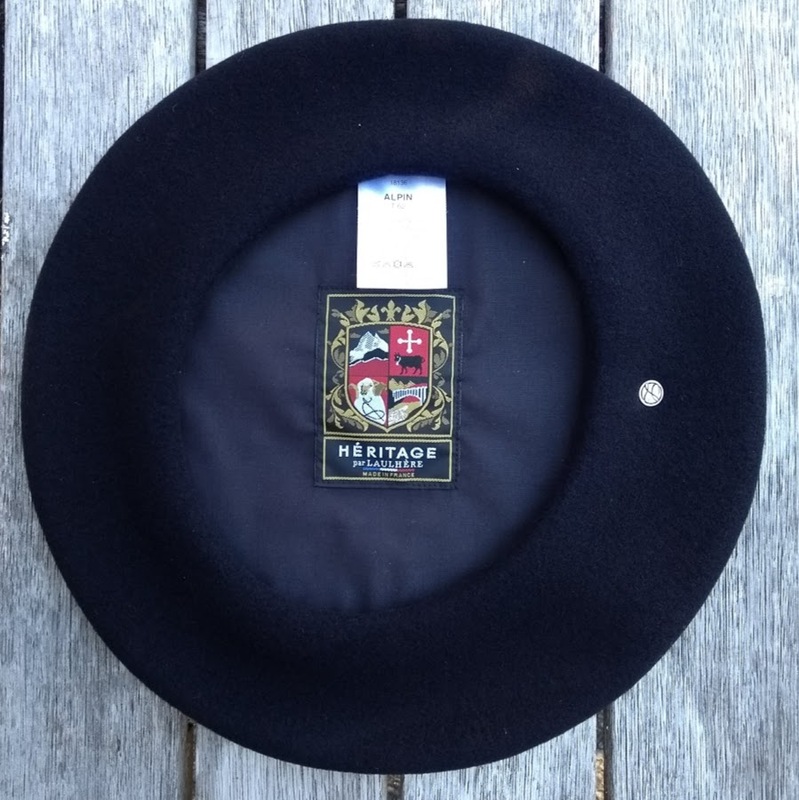 Traditionally navy, these days black and covered with a white cotton cover for winter wear, it is worn tilted on the left, the badge carried on the right side. 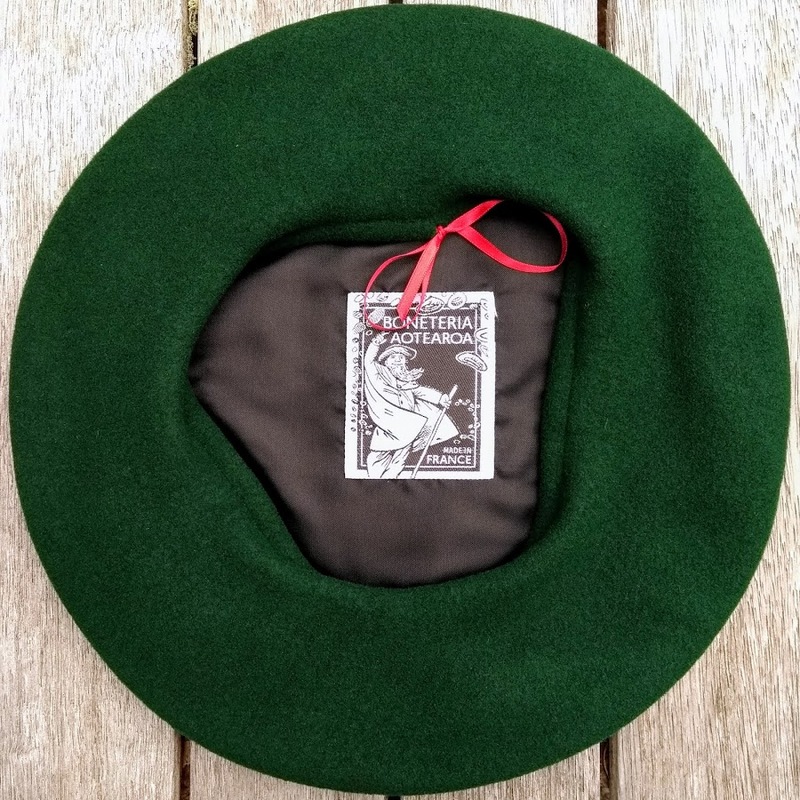 The beret was large enough to protect the feet from rain and snow during long guards in the mountains and just as much protects the wearer from the sun. 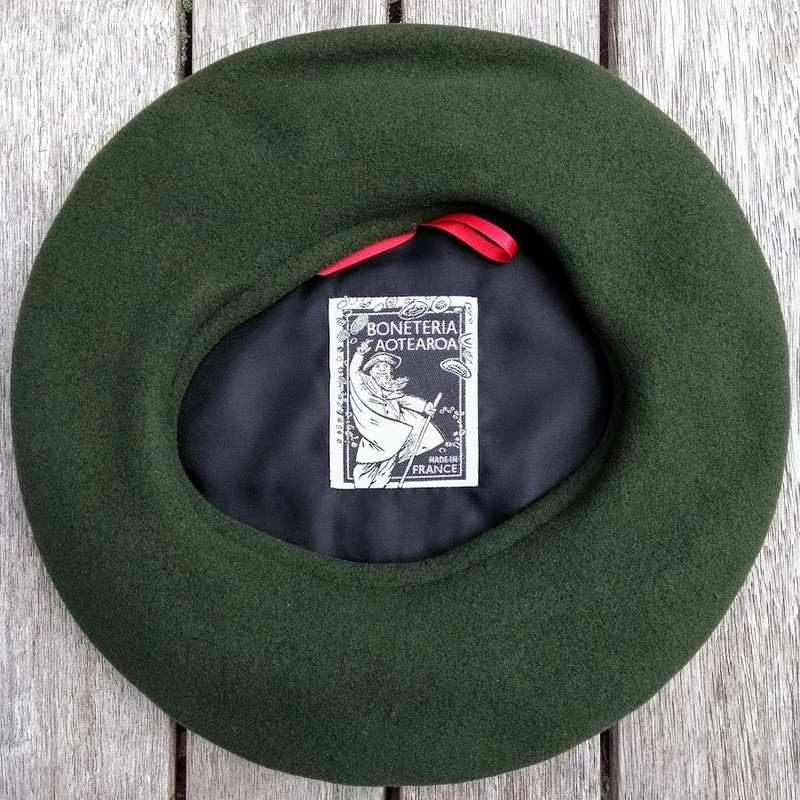 During the First World War, Chasseurs Alpins were known to often abandon the regulatory helmet to wear their tarte during battle. 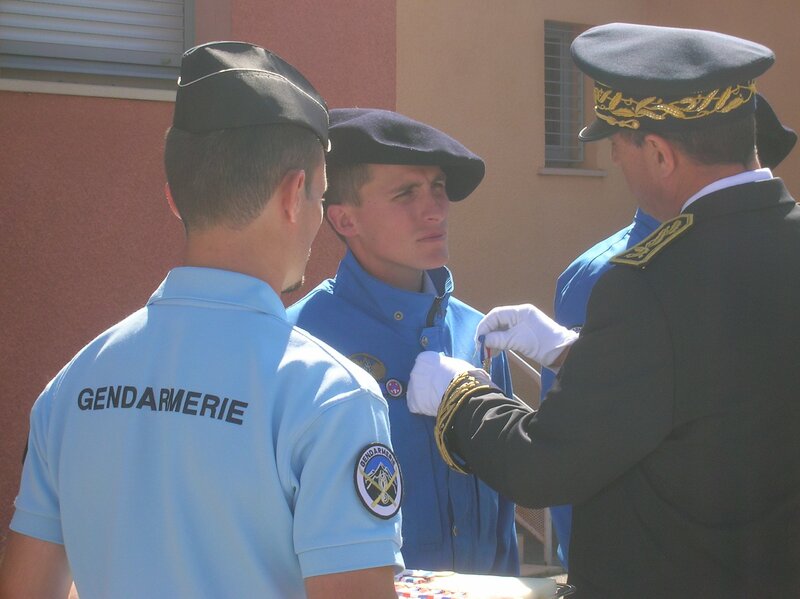 The tarte remains the prerogative of the mountain troops, although there are some other units that are allowed to wear this beret: the Gendarmerie Nationale Haute Montage (Military Mountain Police), legionnaires of the Foreign Legion Engineering Regiment and the Mountain Artillery Troops. 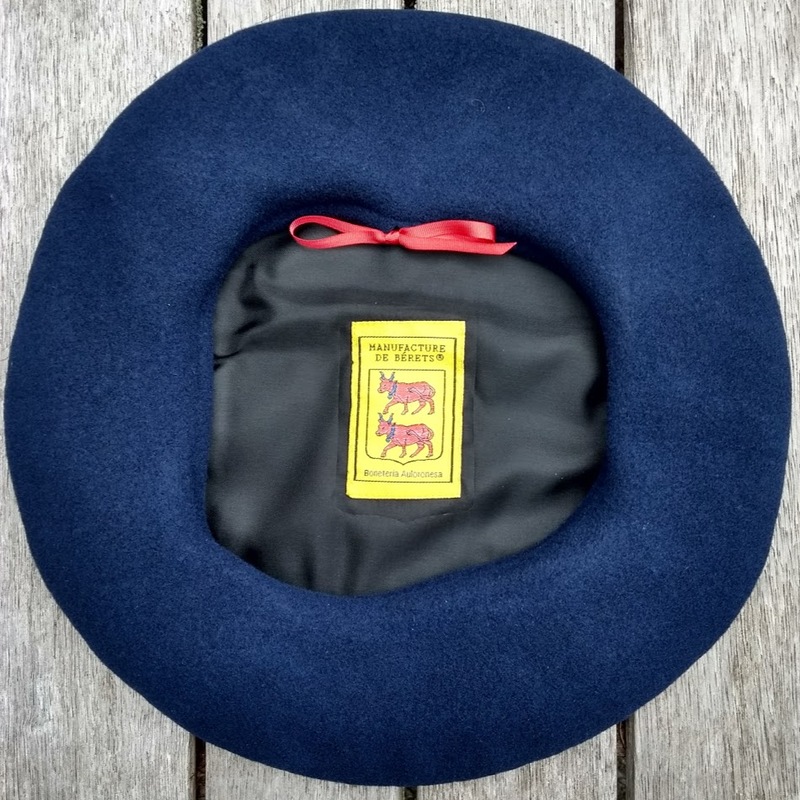 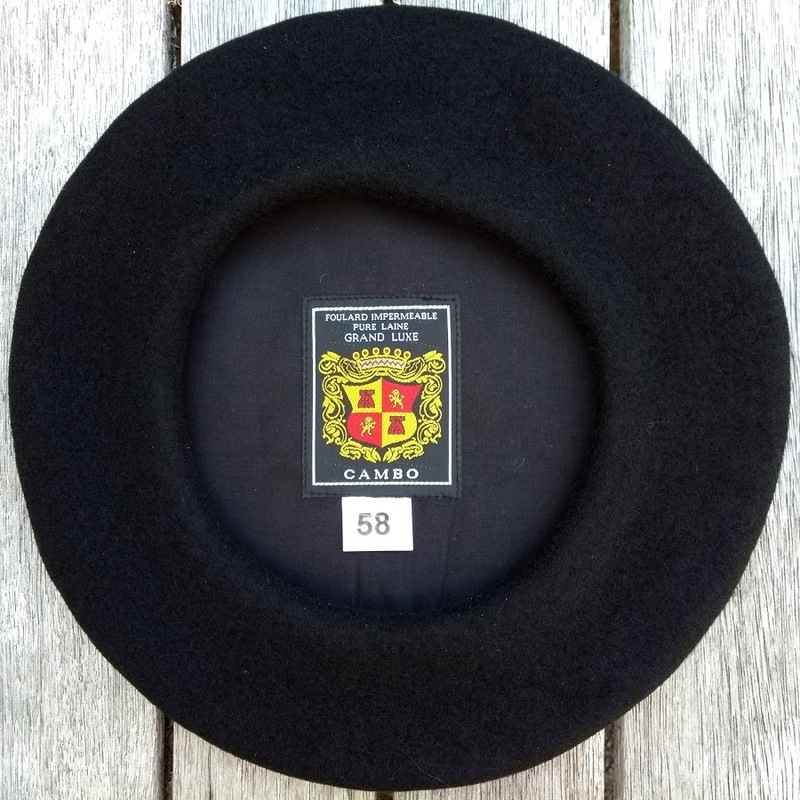 The genuine Tarte of the Chasseurs Alpins in 336mm dark navy merino wool, sized without a headband and fitted with the traditional CAMBO label. 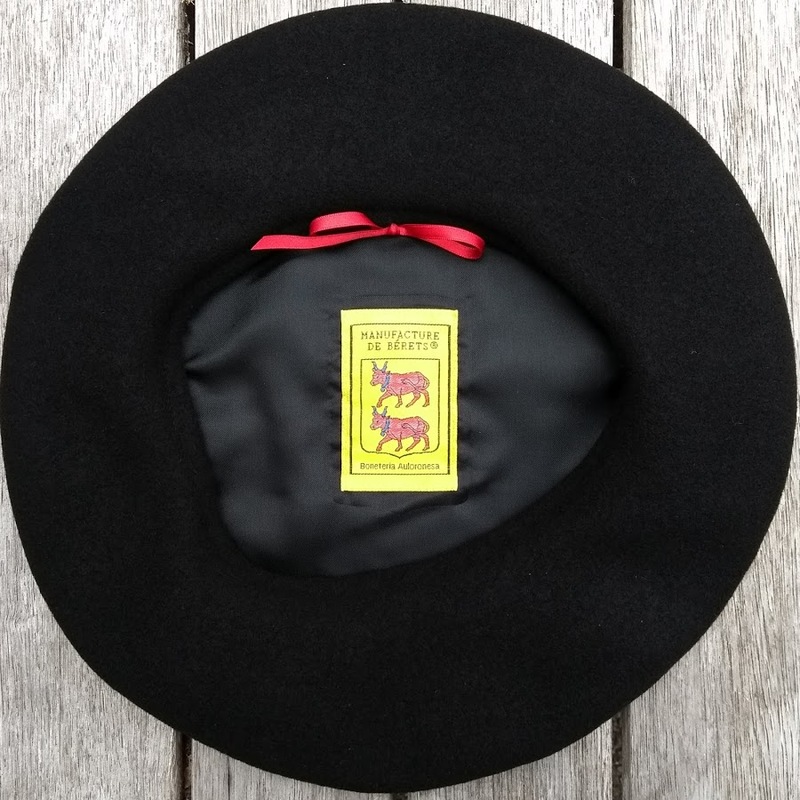 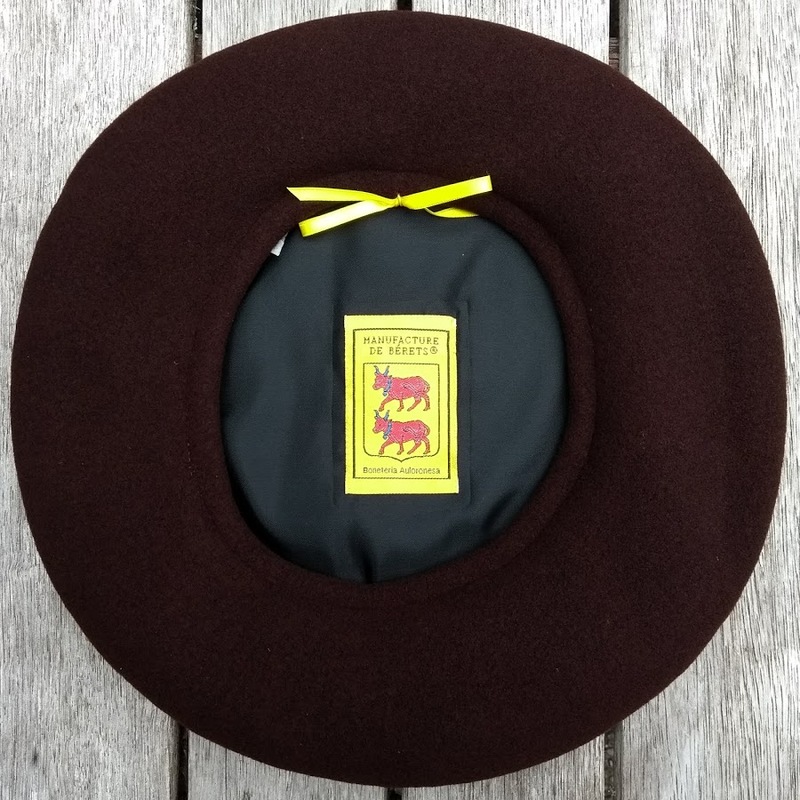 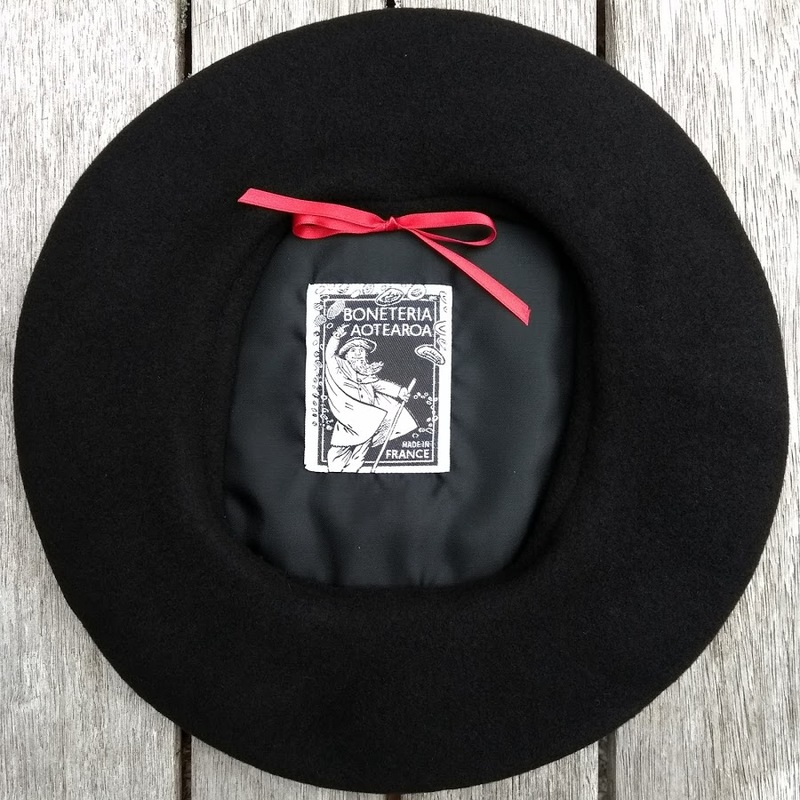 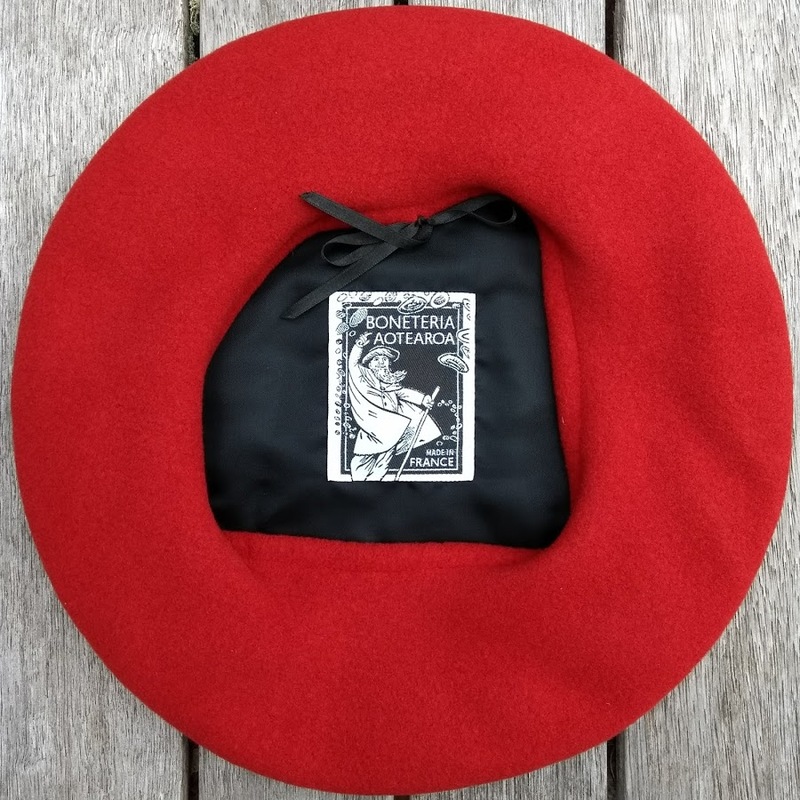 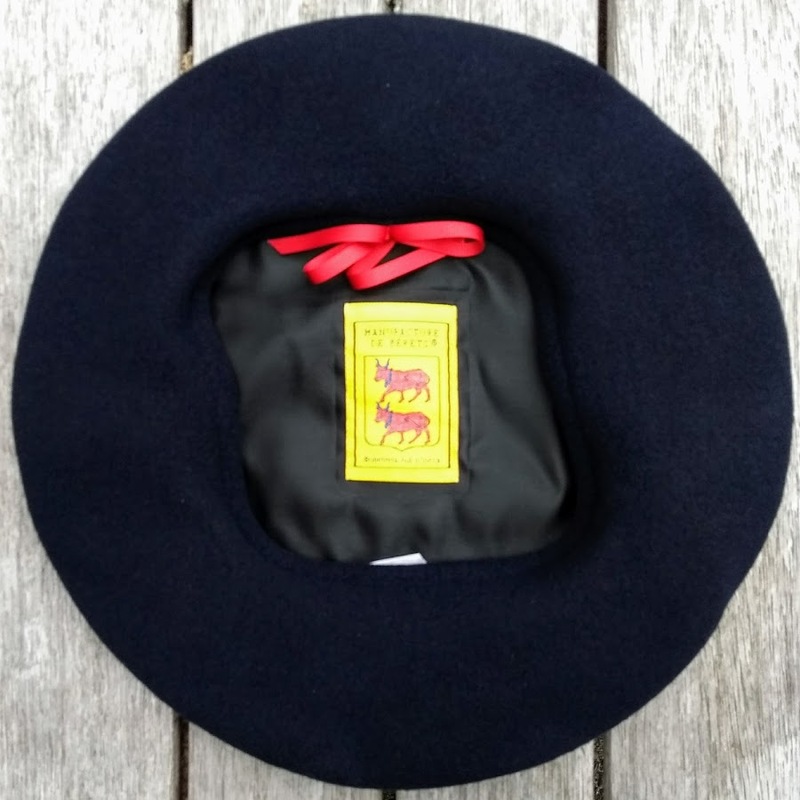 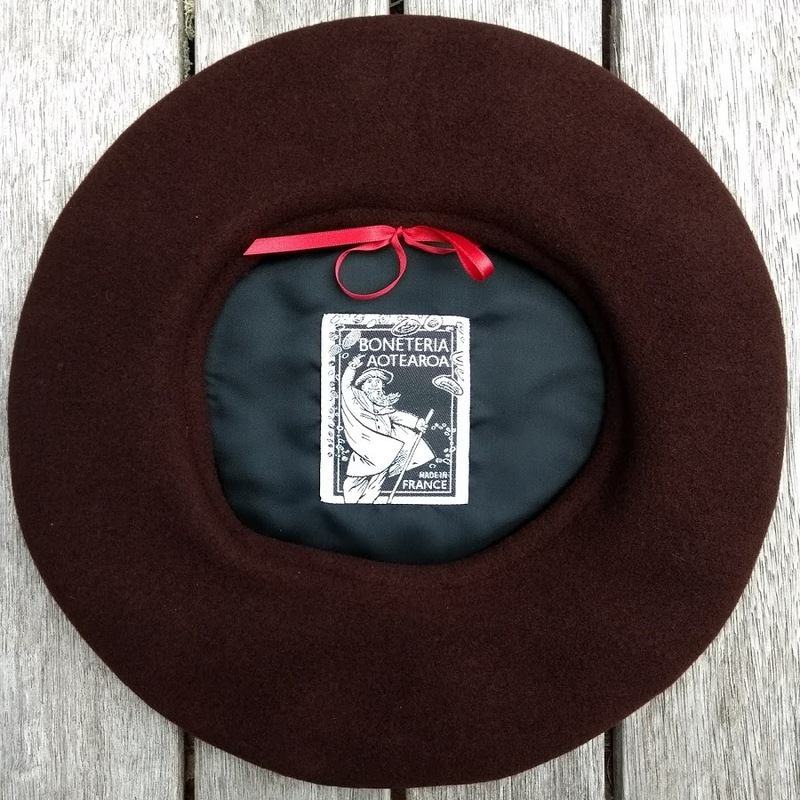 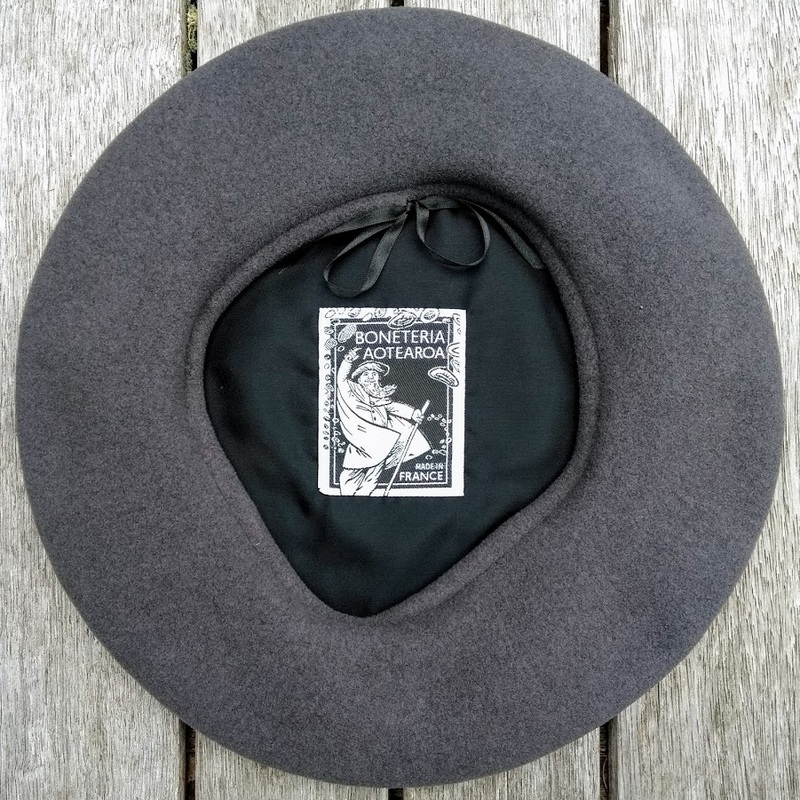 Boneteria Auloronesa is a small, artisan company based in the Béarnaise Pyrenees and the only manufacturer to make berets following the traditional, pre-Industrial Revolution method. 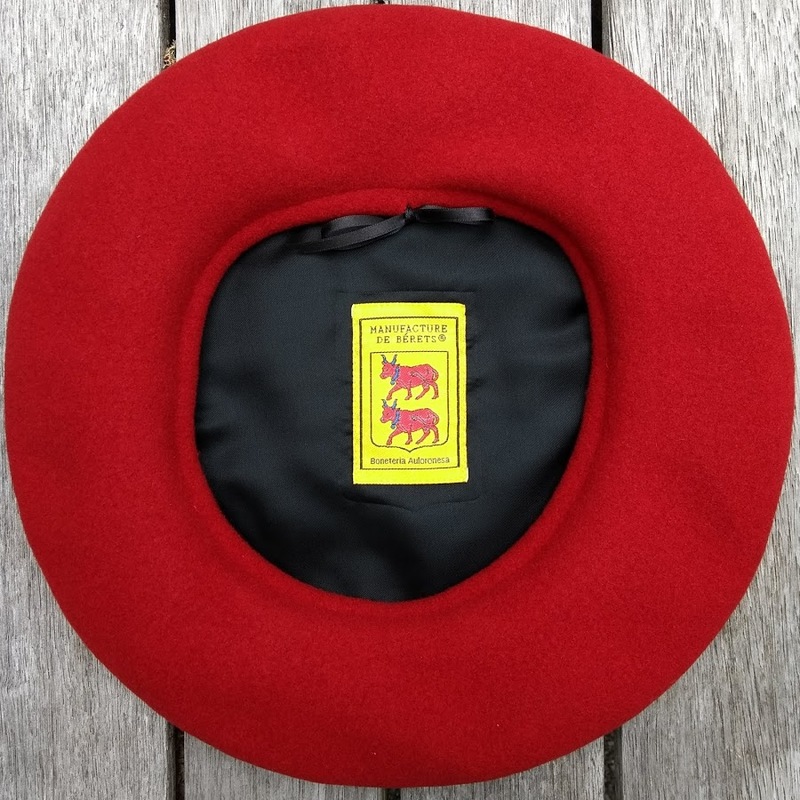 These berets are fitted with a liguette for easy adjustment of size and available in black and a range of colours. 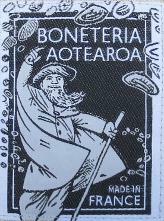 The Boneteria Aotearoa label is found only in the world's best quality, most comfortable berets. 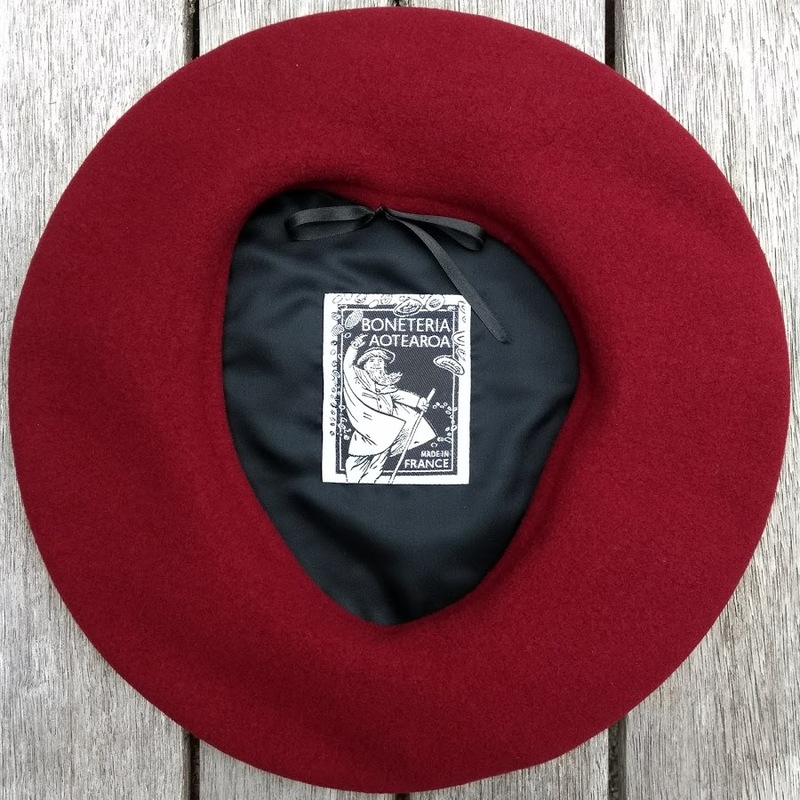 These berets are made by Boneteria Auloronesa in Oloron Sainte Marie, the birthplace of the beret in the French Béarn. 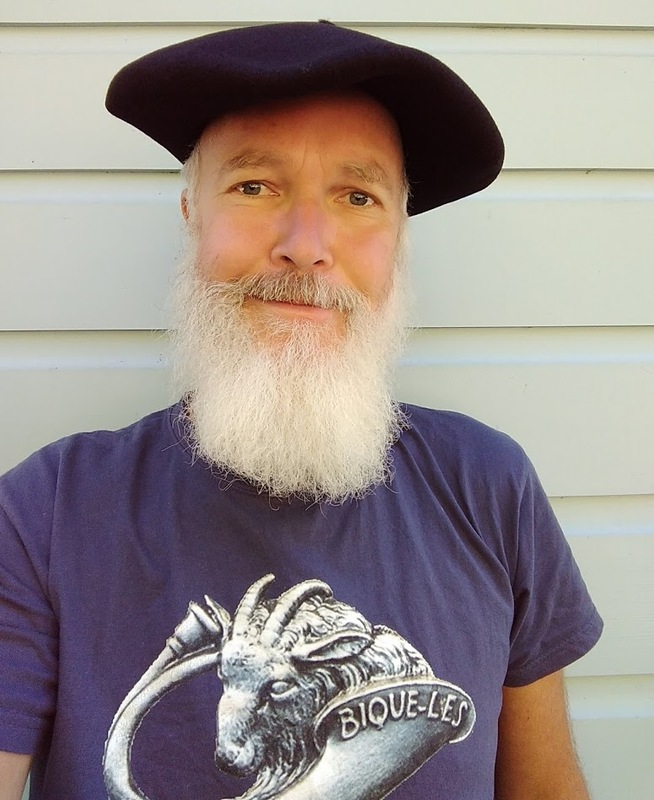 The Aotearoa Foulards Alpins are made of the softest merino wool, fitted with a liguette for easy adjustment of size and available in black and a range of colours. 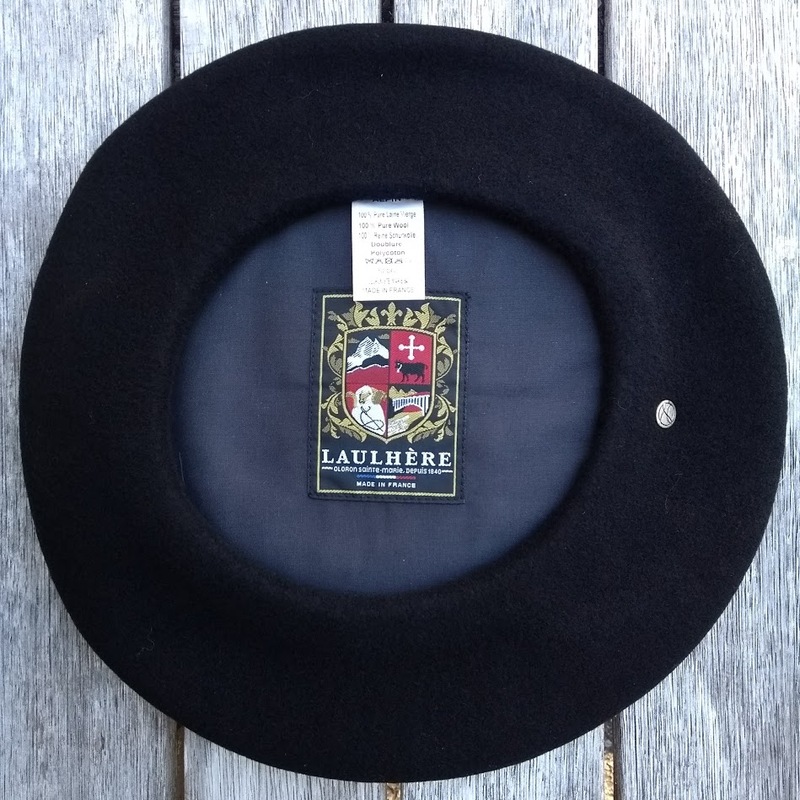 Laulhère Chasseur Alpin's field uniform winter version of the Tarte (in 200+ grams weight). 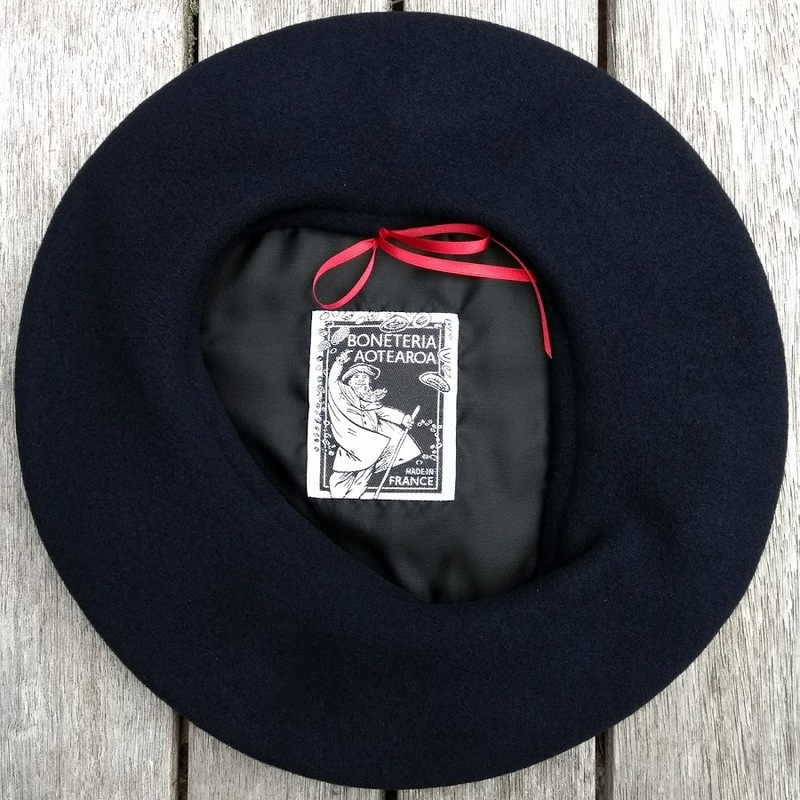 These navy and black Tartes Alpin in 320mm diameter (sizes up to 59) and 330mm diameter (sizes over 59) are not fitted with a headband, but have a thick wool rim which is sized, making these berets extremely comfortable and well fitting. 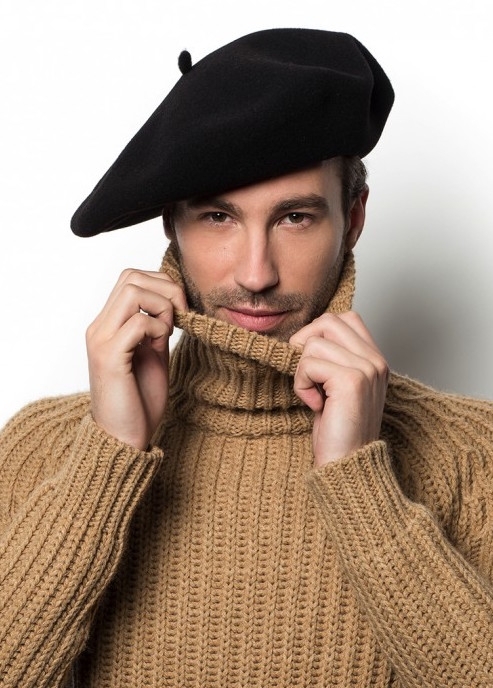 It also allows for some choice if you prefer a tight fitting beret, you can safely choose one or two sizes down or the other way around if you prefer a more relaxed fit. 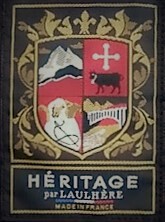 The high mountain squads are units of the French Gendarmerie Nationale specializing in aid to victims in hazardous mountain environments.These specialized units were created in 1958, after a dreadful incident on Mont Blanc in 1957, where two young mountaineers were unable to be rescued. 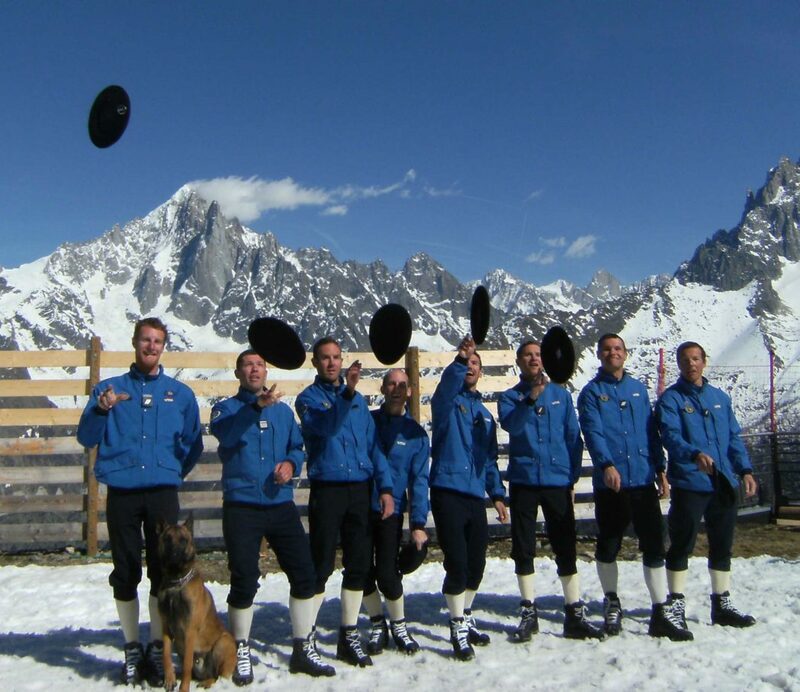 The highly specialized members of the Gendarmerie Haute Montagne are the only units within the Gendarmerie Nationale who wear the Tarte of the Chasseurs Alpins. 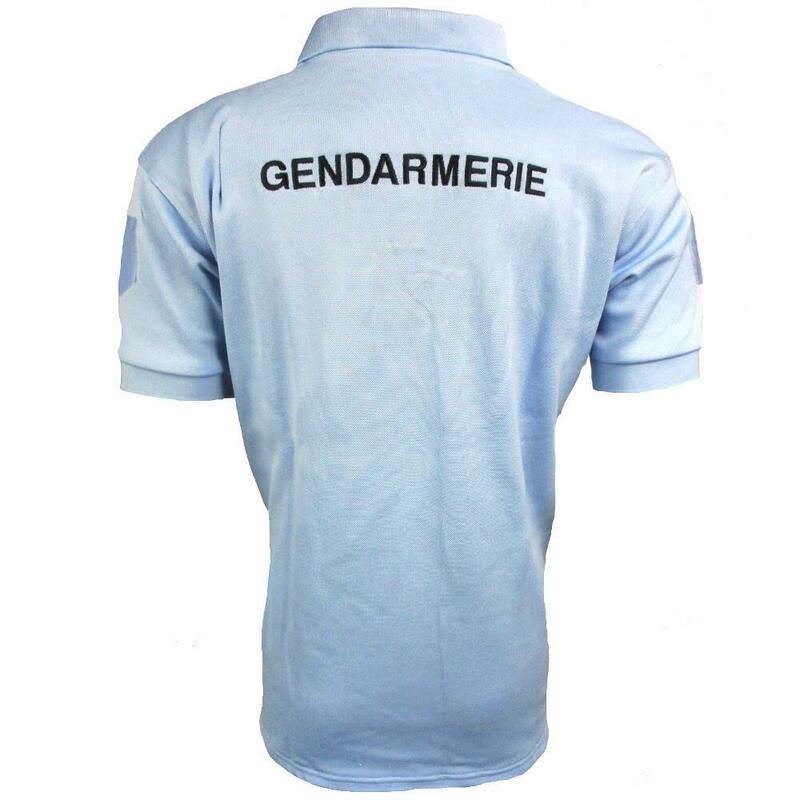 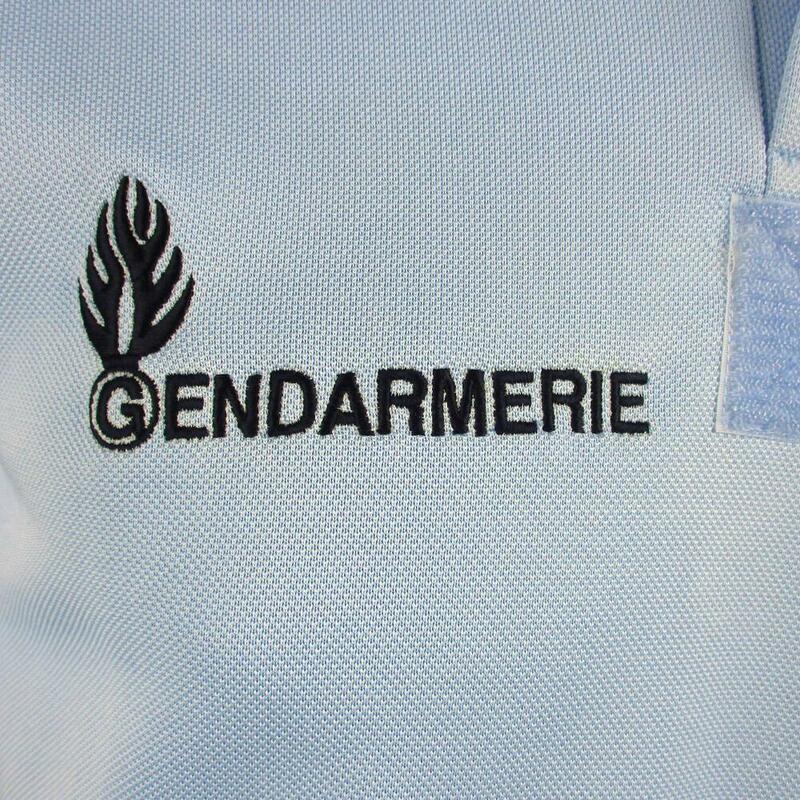 These polo shirts are part of the genuine uniform of the Gendarmerie Haute Montagne (and it is not recommended to wear this shirt in France if you are not an officer of the Gendarmerie). 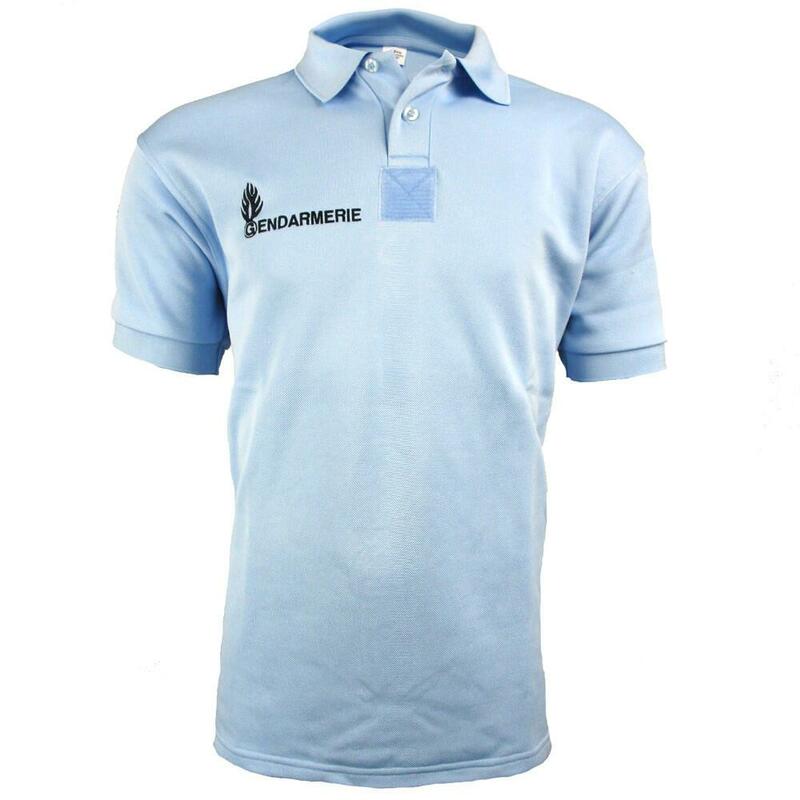 The 500 grams polo is constructed from a unique, thick poly/cotton fabric with excellent insulating and moisture absorption properties. 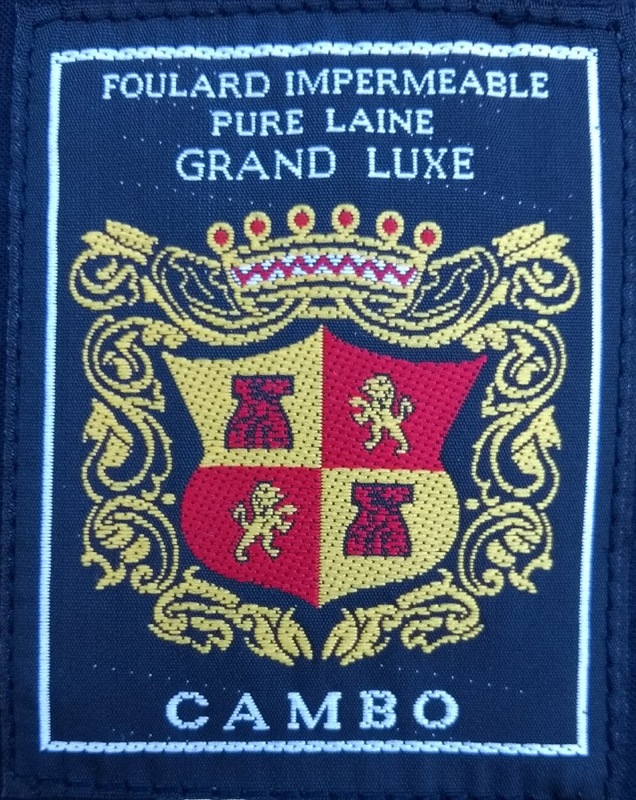 Velcro tabs on each arm and the chest allow for rank and emblem attachments (but can be easily removed). 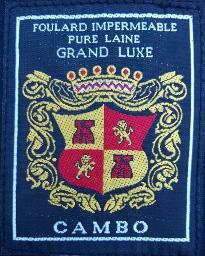 Great for outdoor enthusiasts and casual enough for everyday use - just not in France.